The Shoals area is home for some mighty fine people, generations of people. Salt of the earth kind of people. The Shoals area was once a thriving community with a lot of promise and some of its residents had to find a livelihood elsewhere. Sheffield and Tuscumbia were once vibrant. Muscle Shoals grew later. Then Sheffield and Tuscumbia began a decline. No matter where Shoals residents may relocate, home is where their heart remains. There is such an intertwining of the Quad-Cities and surrounding counties that to speak in terms of one city or community would not provide the whole picture of our hometown. Sheffield, Tuscumbia, Florence, Muscle Shoals, Leighton, Cherokee, and all the little towns and communities must also be included in the discussion. 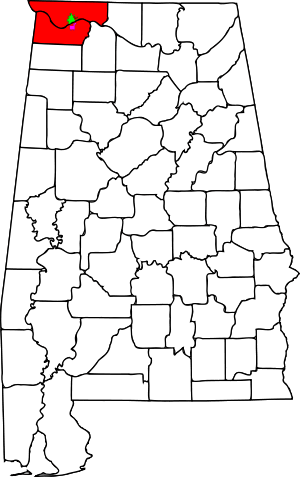 Therefore, the term Shoals area must include all the towns, communities, counties, and shifted boundaries of the past localities. These pages are dedicated to the strength, determination, resiliency, and comraderie of Shoals citizens, past, present, and future. To preserve the past of our hometown and to document the present for posterity.